All contest applicants will get: A digital faux Sonoma Magazine “Cutest Cat” cover with their cat’s image and name, a photo in the “Cutest Cat” gallery on the contest page on sonomamag.com, a complimentary 1 year (6 issue) subscription to Sonoma Magazine valued at $14.99. 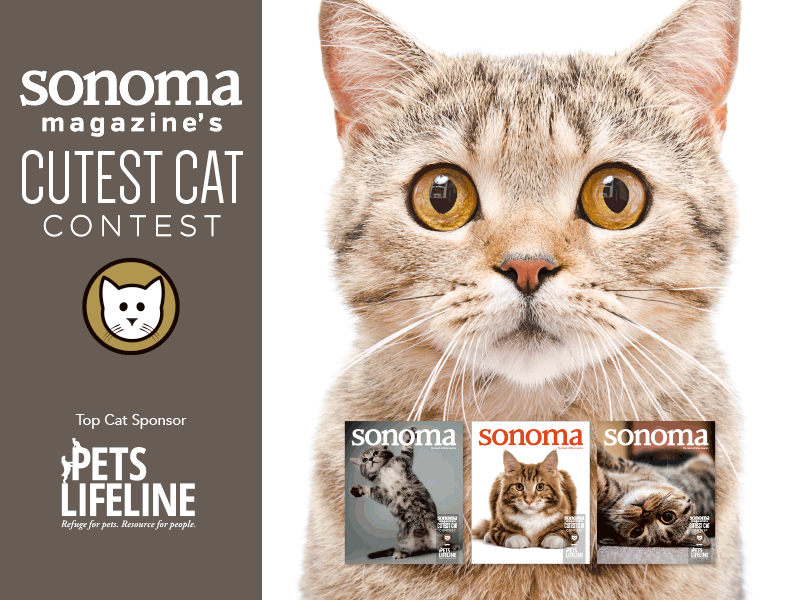 The winning cat will get: A full-page photo in Sonoma Magazine with cat’s name and bio, and professional Sonoma Magazine photo shoot (and you will get to keep the photos!). 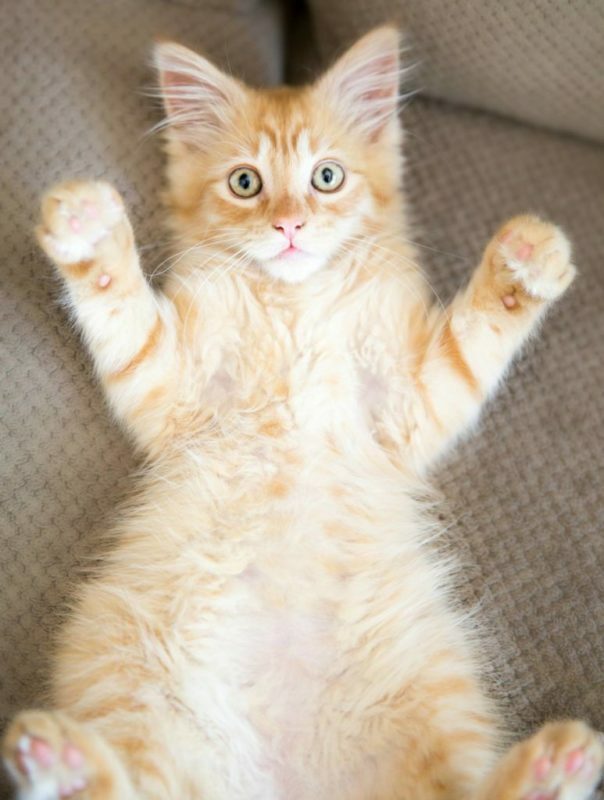 Chances are, if you’re a cat-owner, you’re taking hundreds of photos of your feline friend (trust us, we do the same). 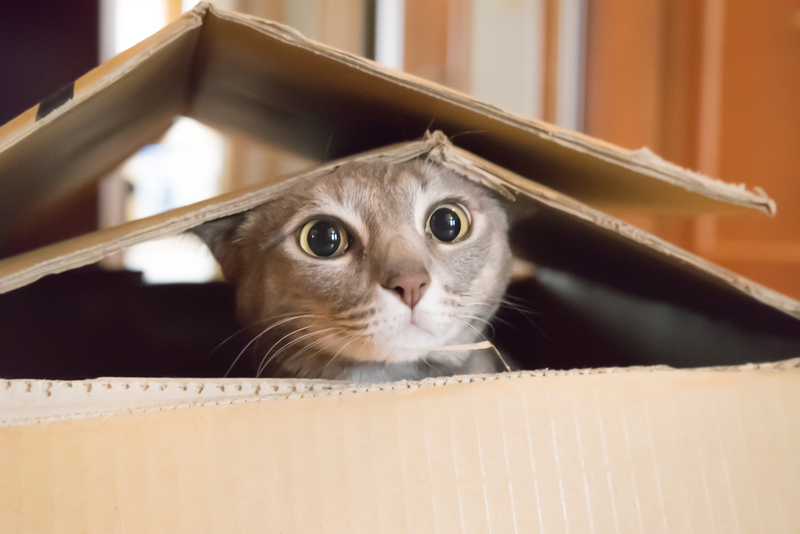 Now, in addition to posting those photos all over Instagram, you can submit your favorite shots of your kitty to Sonoma Magazine’s Cutest Cat Contest! Deadline to enter is July 12 at 11:59pm. A full-page photo in Sonoma Magazine with cat’s name and bio. 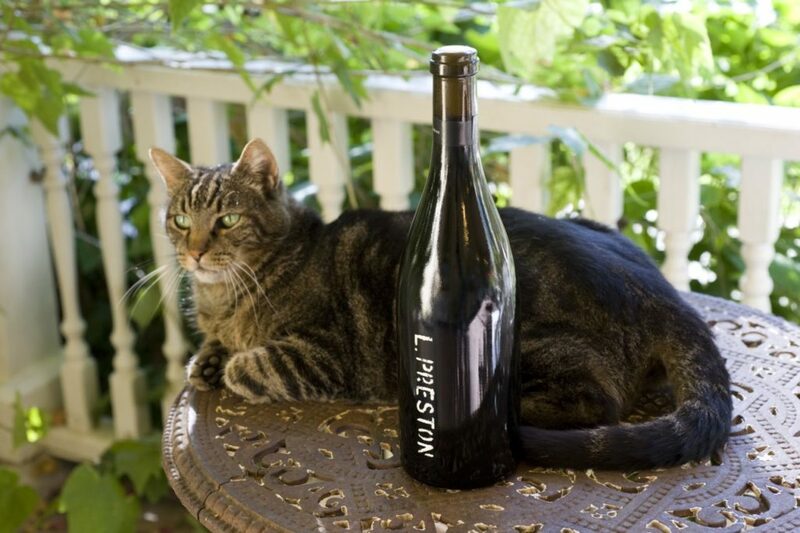 A professional Sonoma Magazine photo shoot (and you will get to keep the photos!). A digital faux Sonoma Magazine “Cutest Cat” cover with their cat’s image and name. A photo in the “Cutest Cat” gallery on the contest page on sonomamag.com. The top 10 cutest cats will be voted on by the public during the voting period (July 16-27). A winner will be chosen from among the top 10 vote earners by a panel of judges from Sonoma Magazine and our beneficiary, Pets Lifeline. 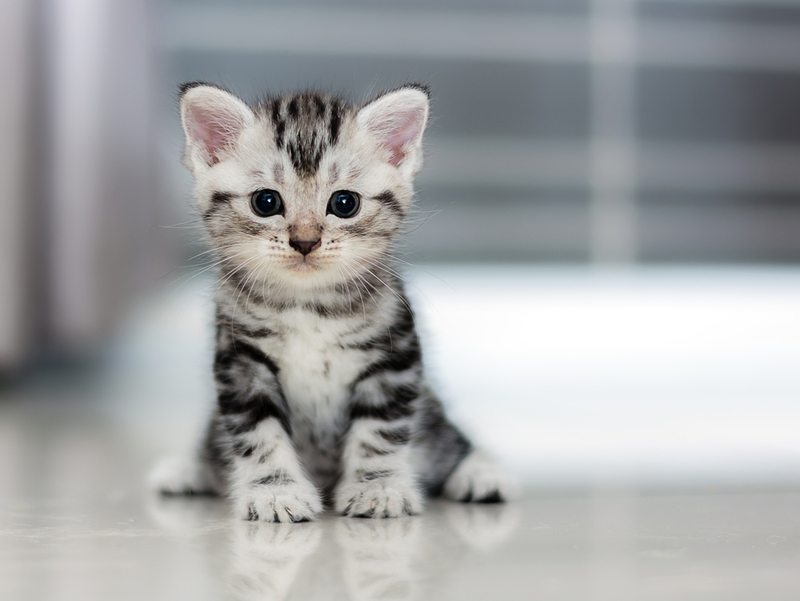 Deadline to enter the Cutest Cat Contest is July 12 at 11:59pm. The fee for each submission is $30, with a portion of the proceeds to benefit Pets Lifeline. Voting for the top 10 entries will be open July 16 – July 27, 2018. A panel of independent judges has selected the cutest cat of them all. It wasn't easy, but here's the winner.